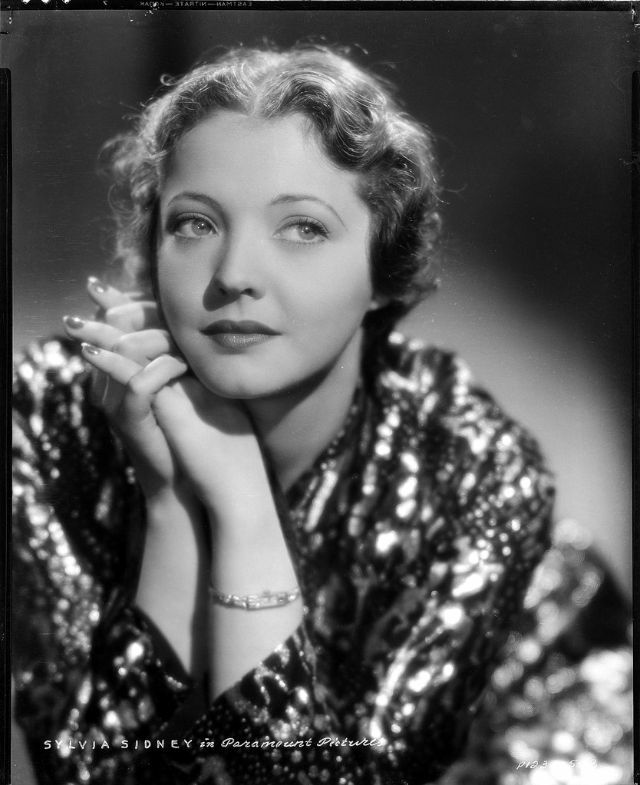 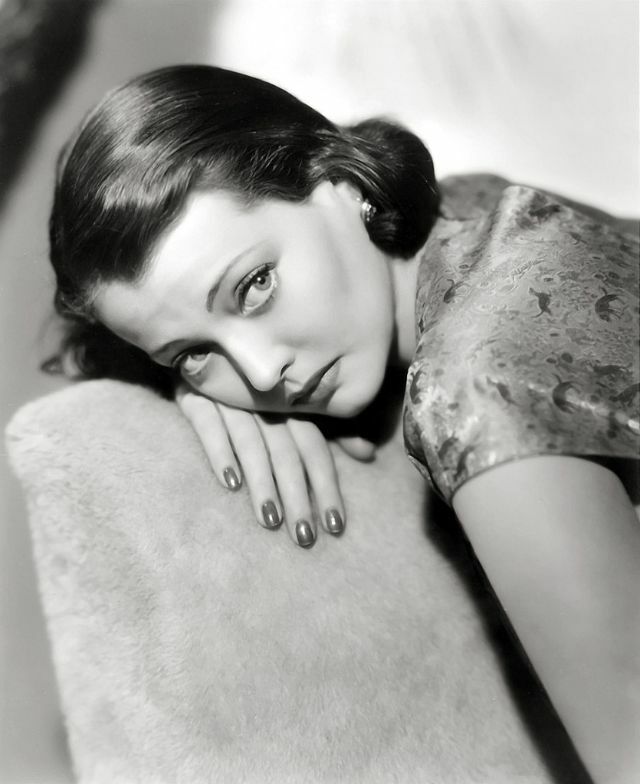 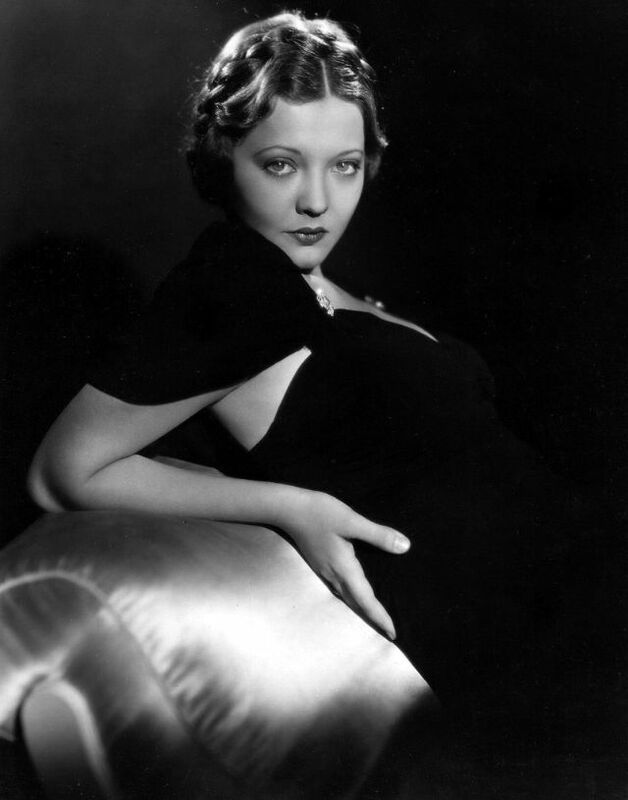 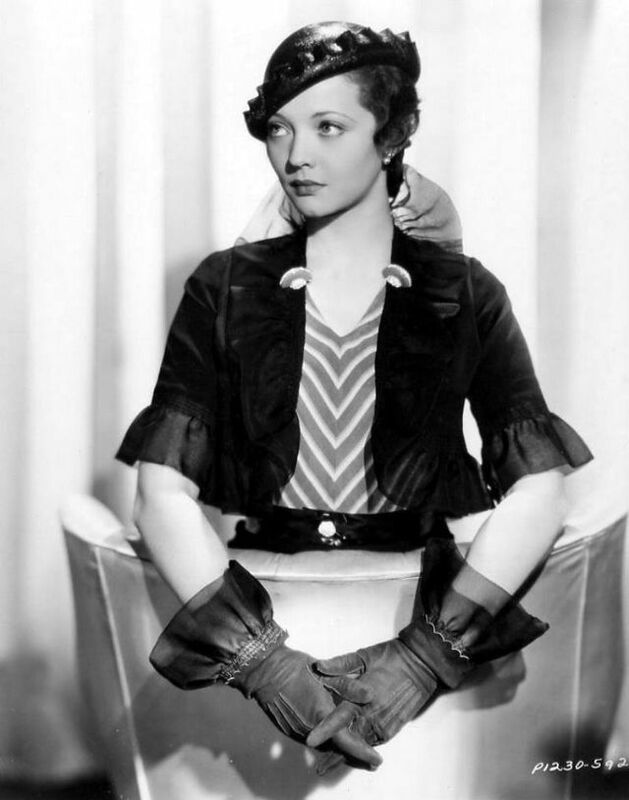 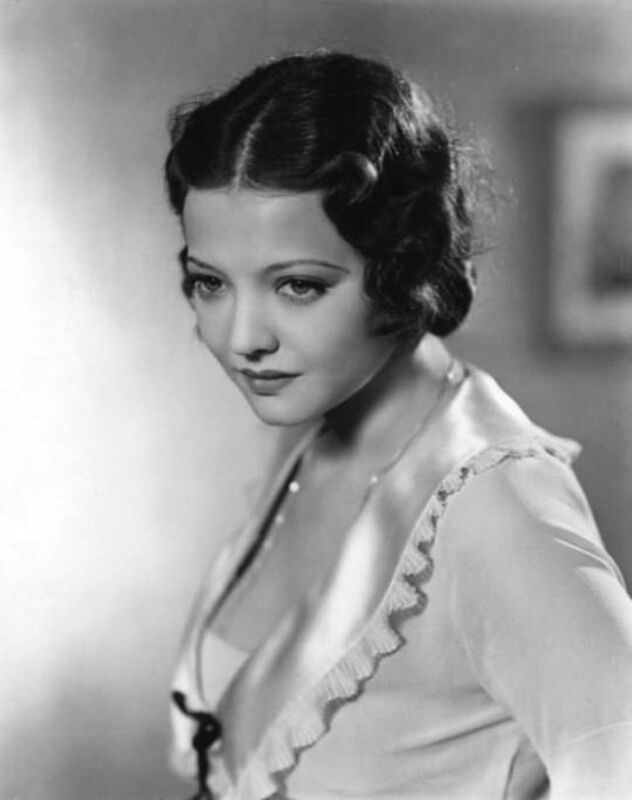 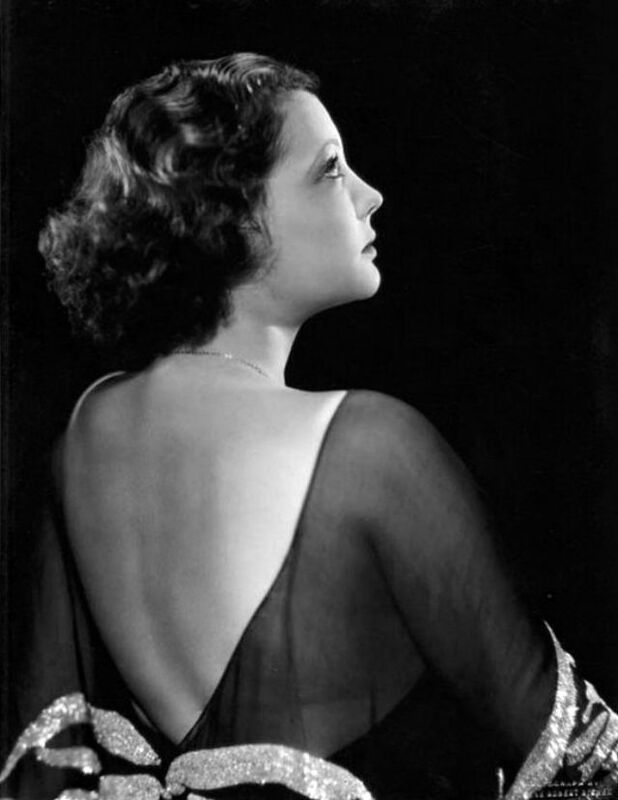 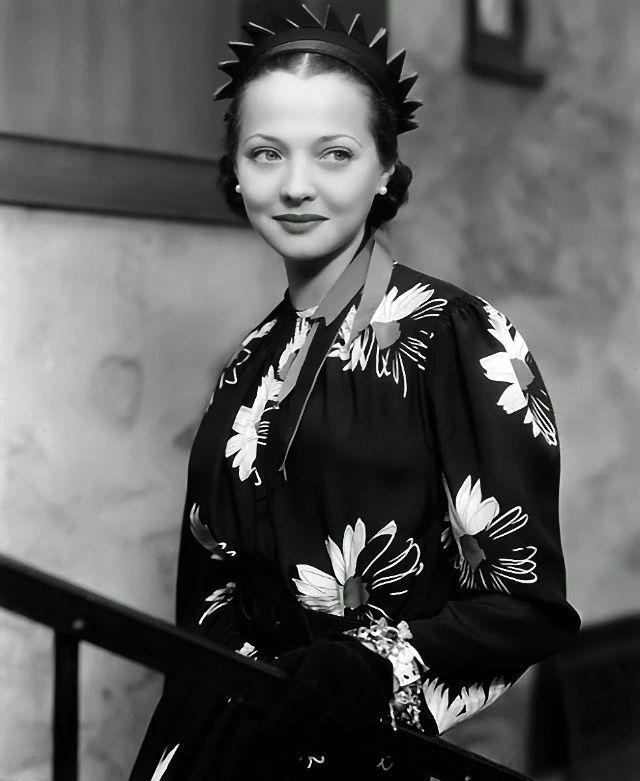 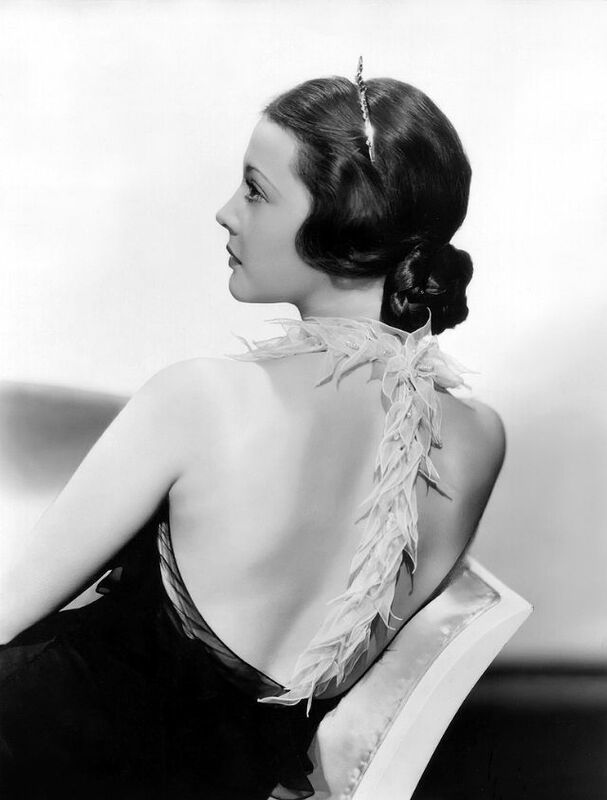 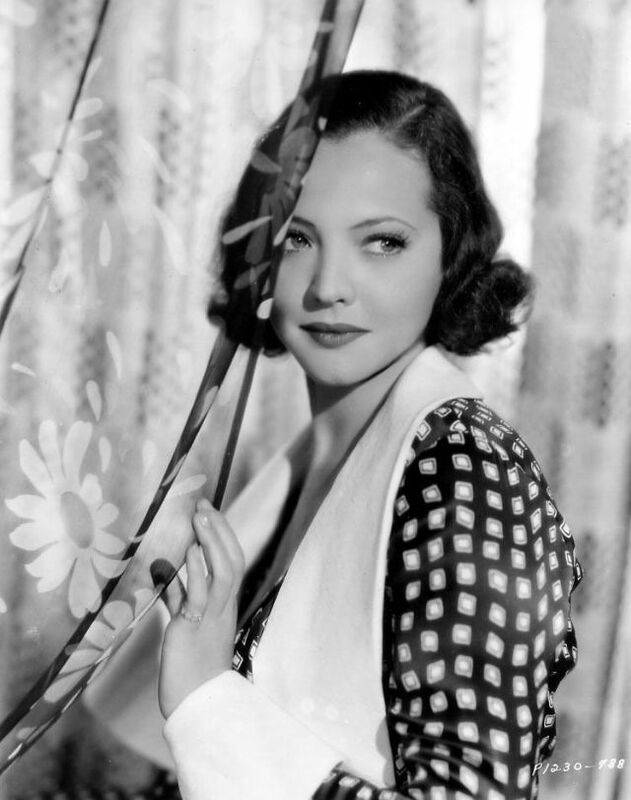 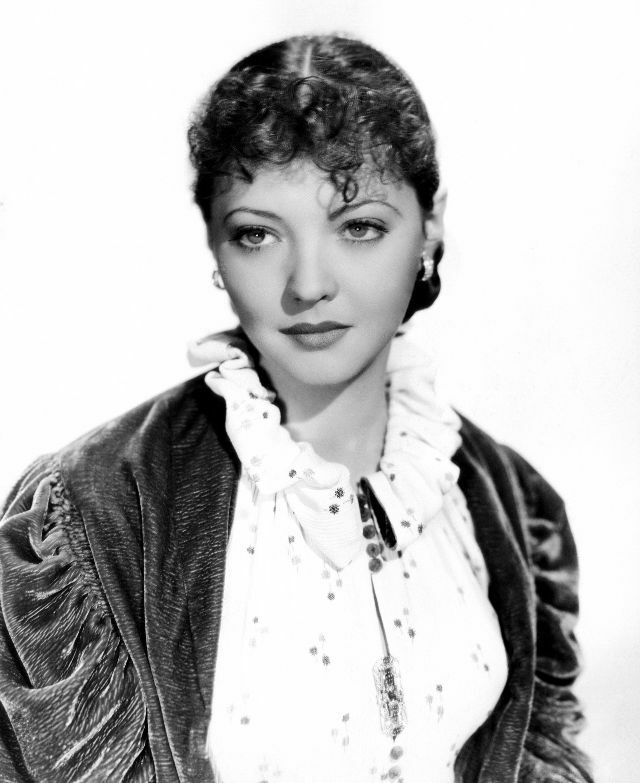 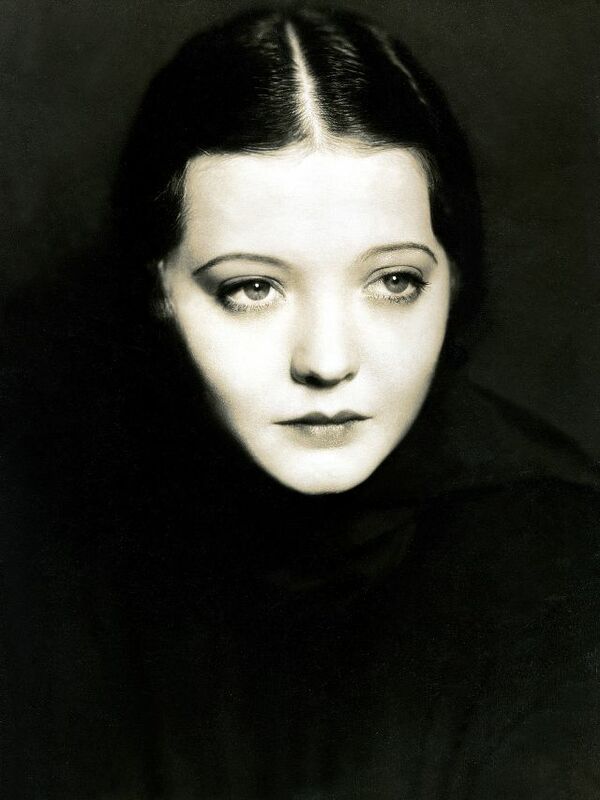 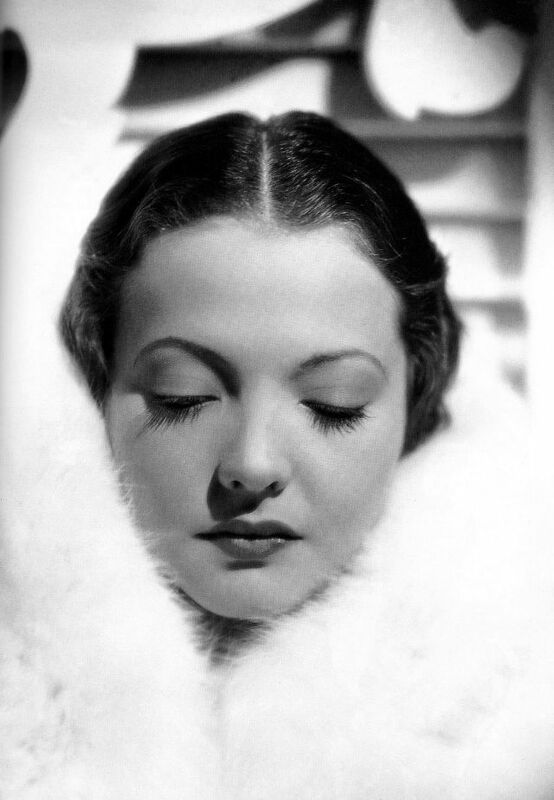 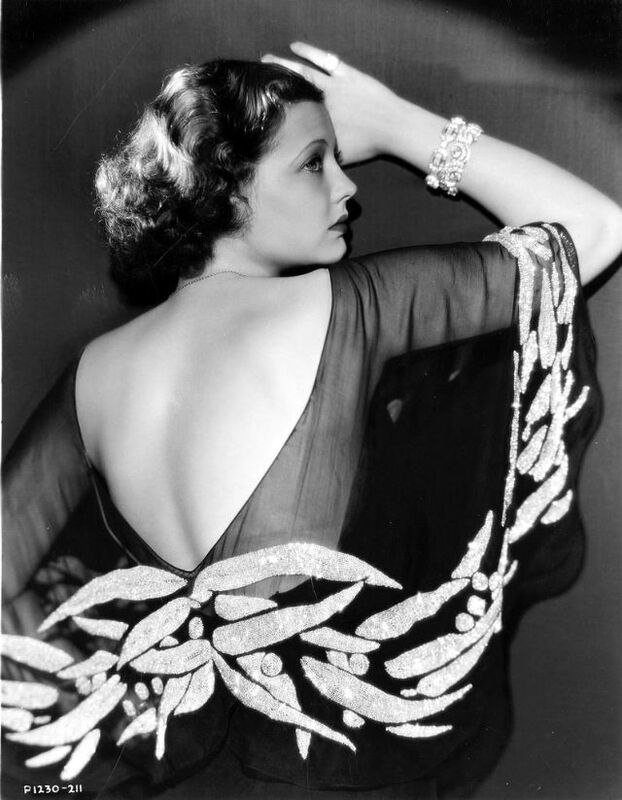 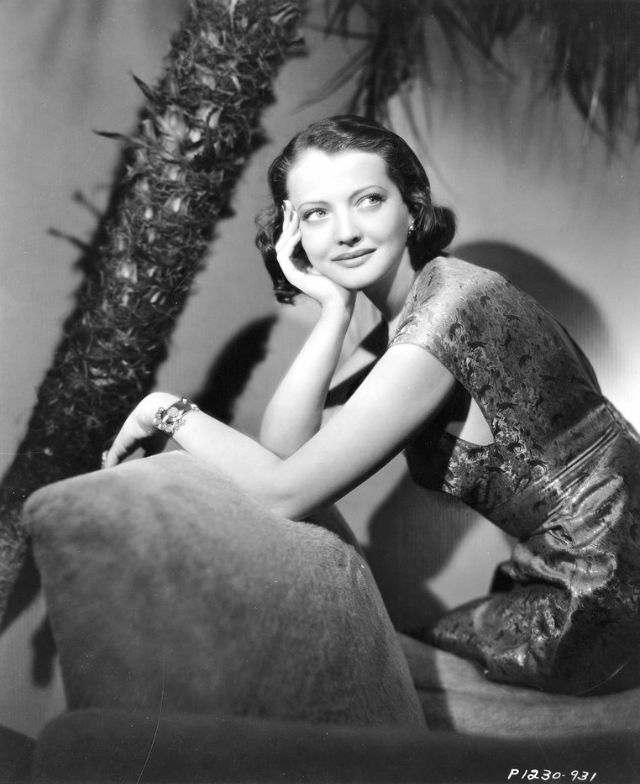 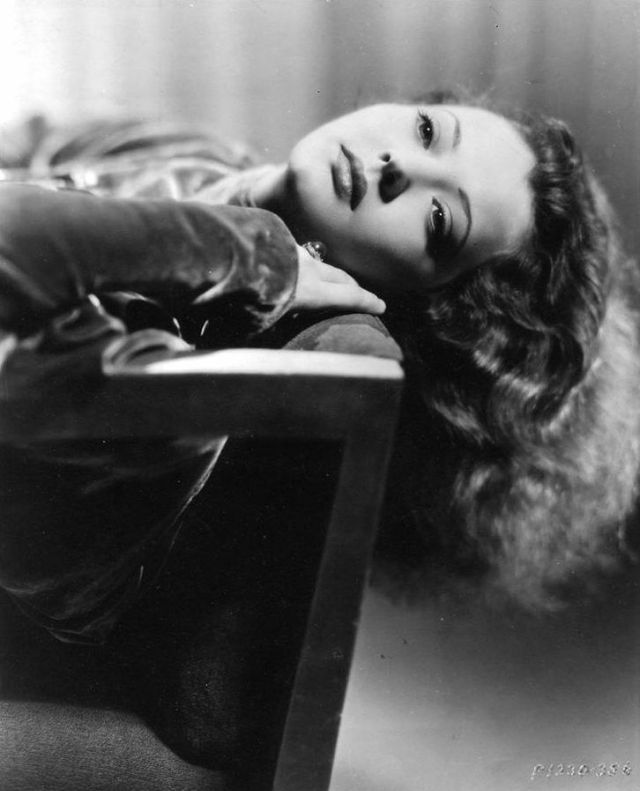 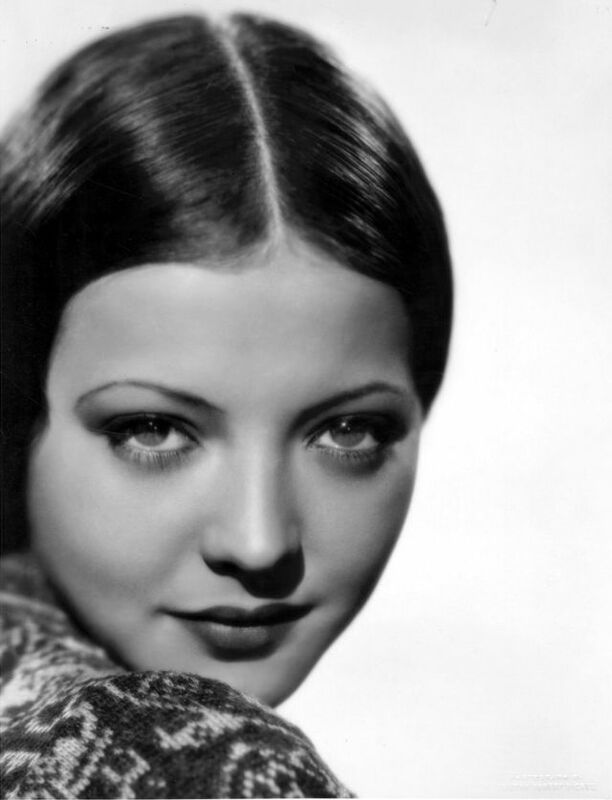 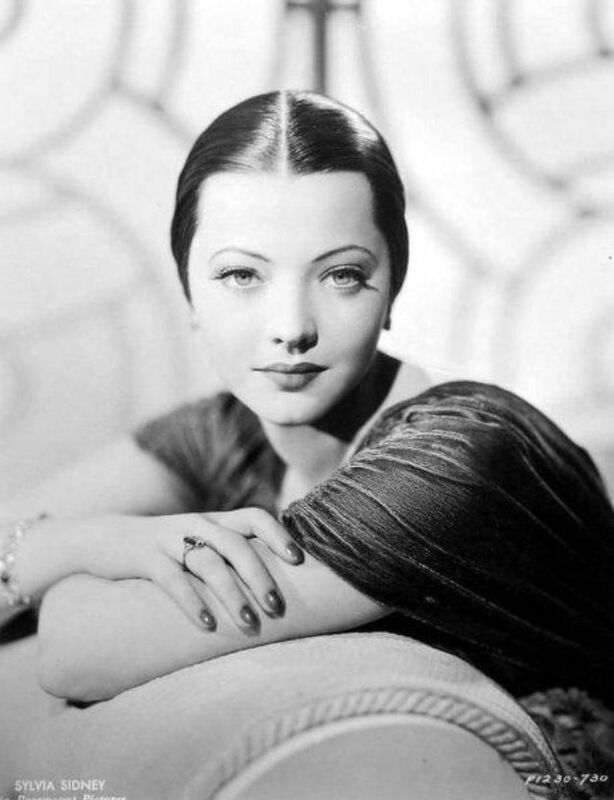 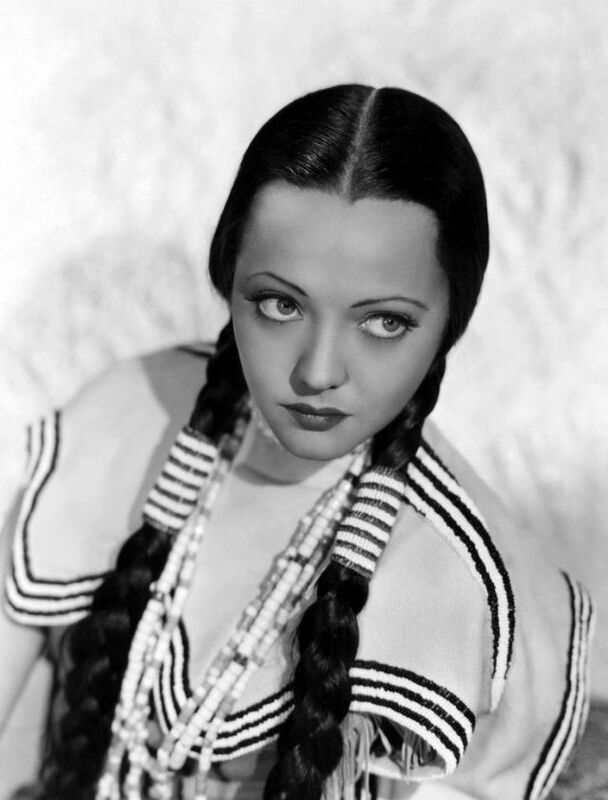 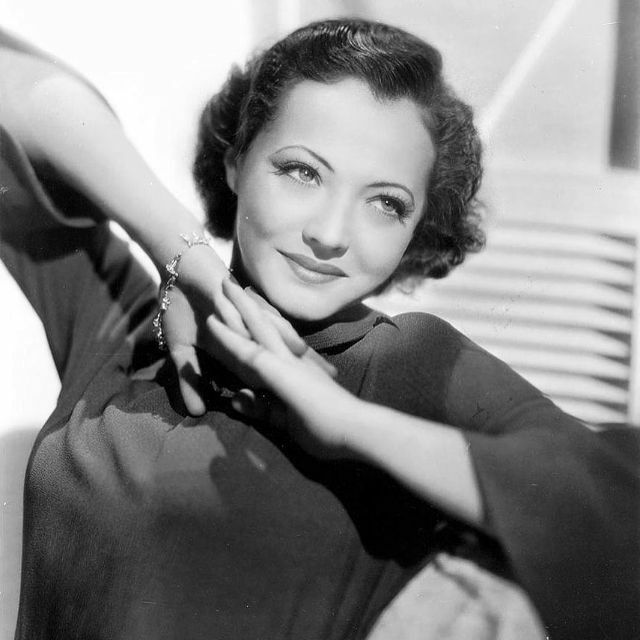 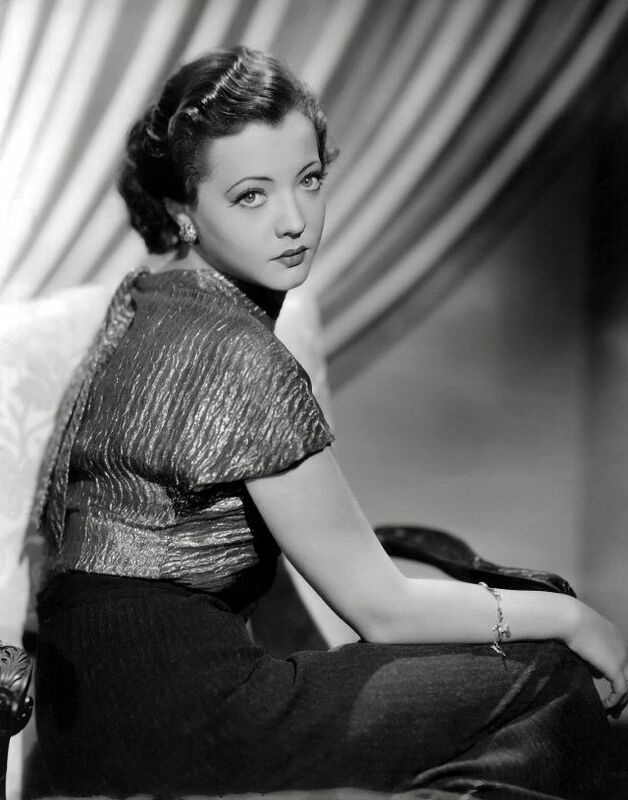 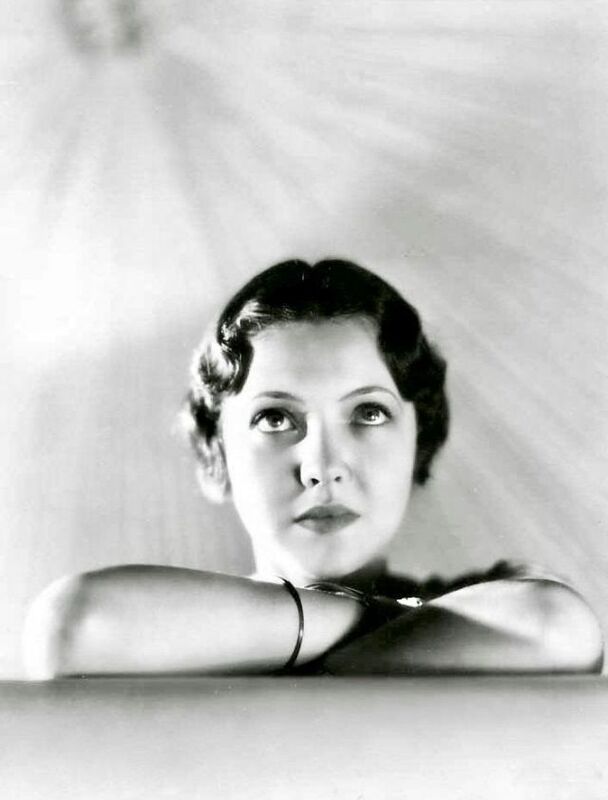 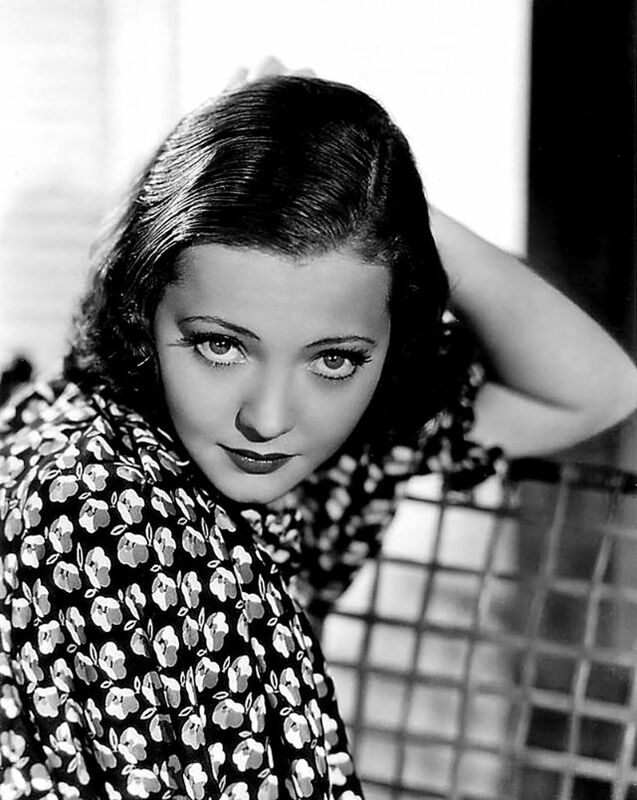 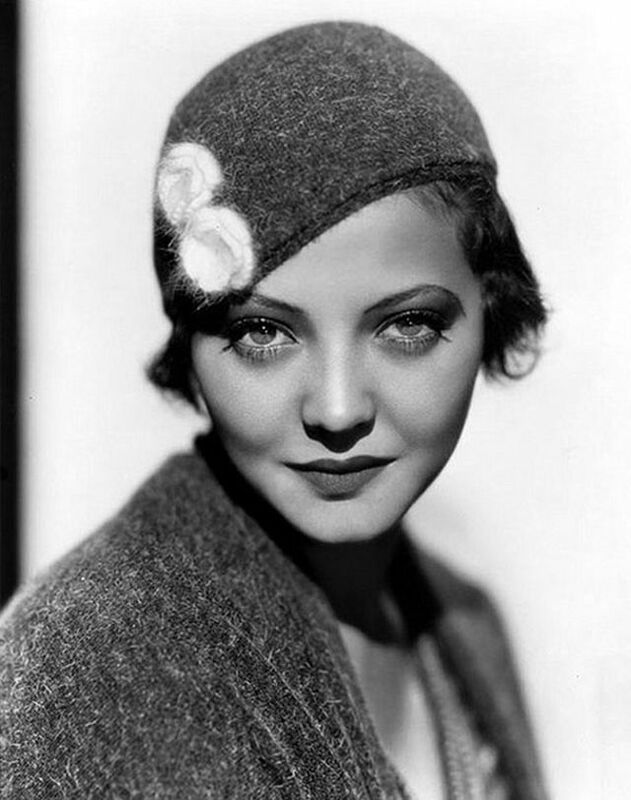 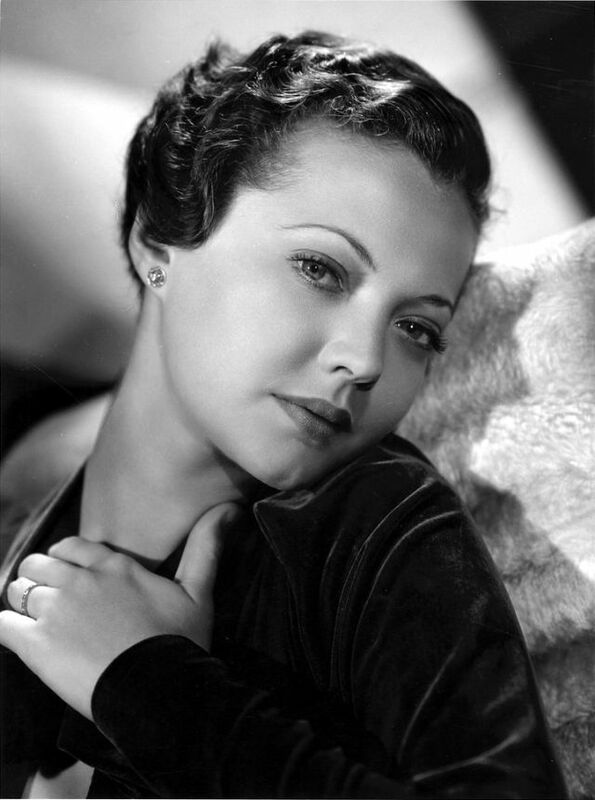 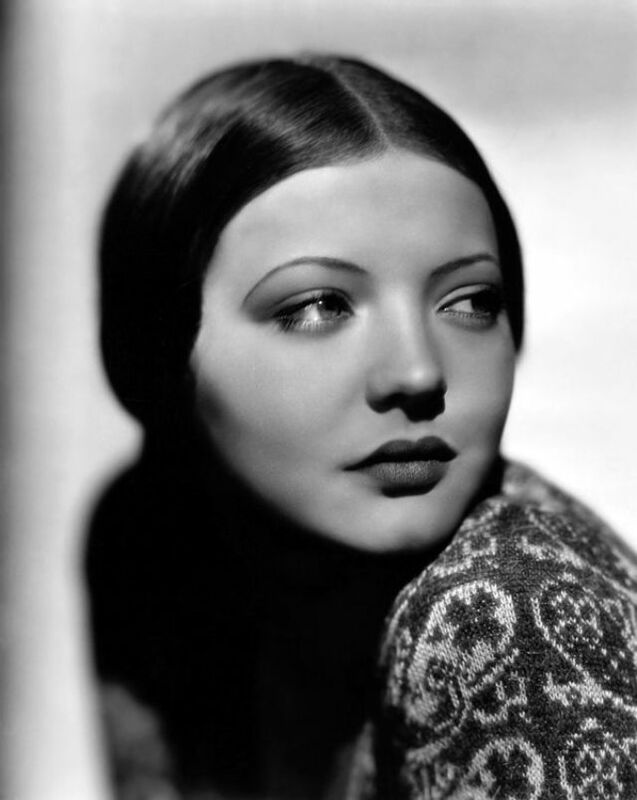 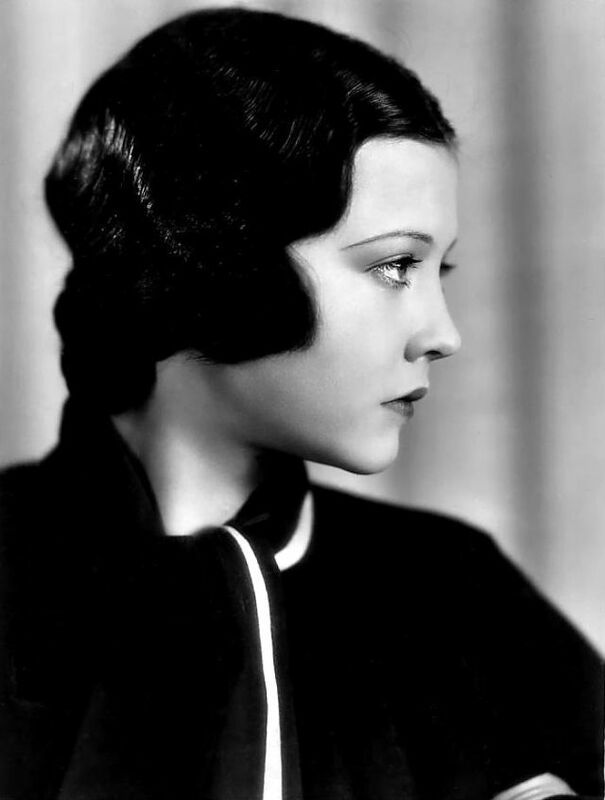 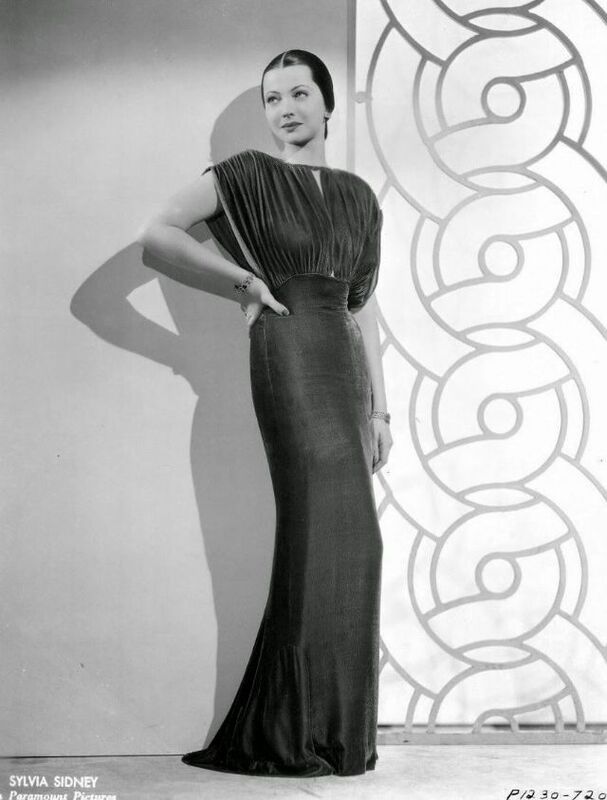 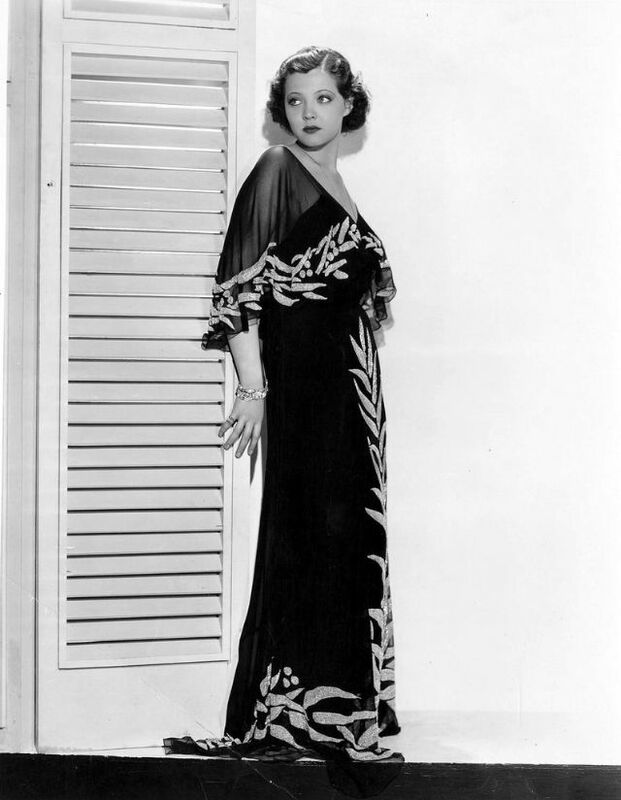 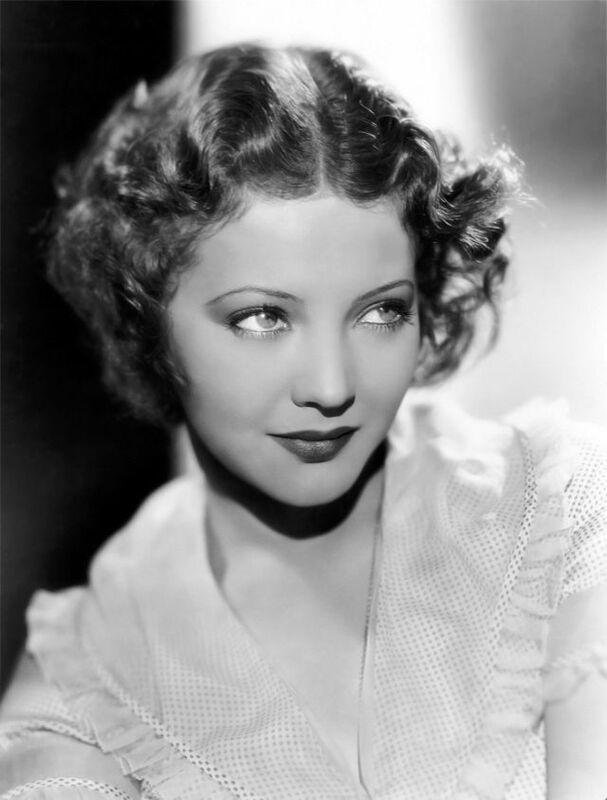 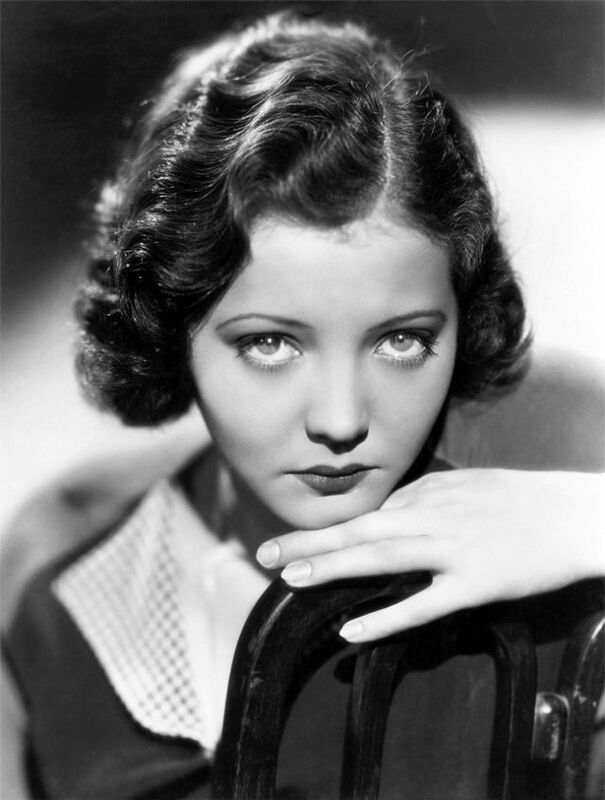 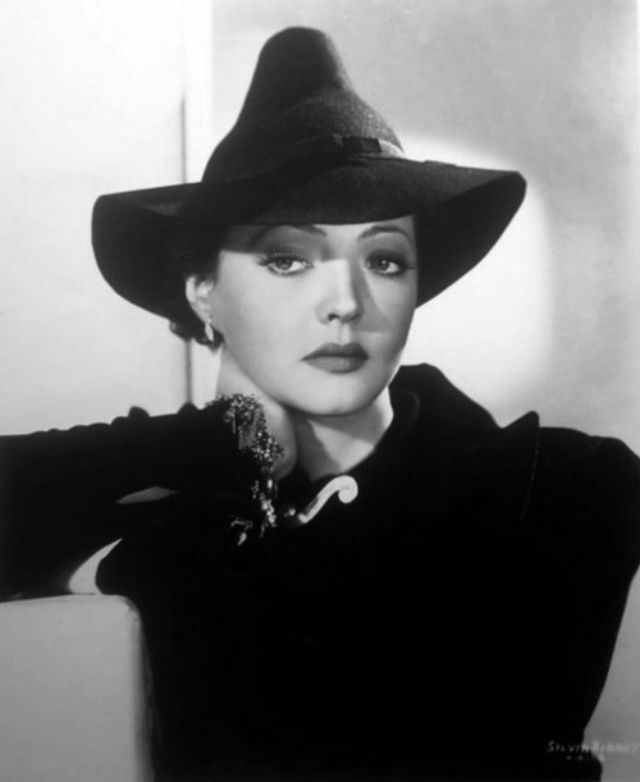 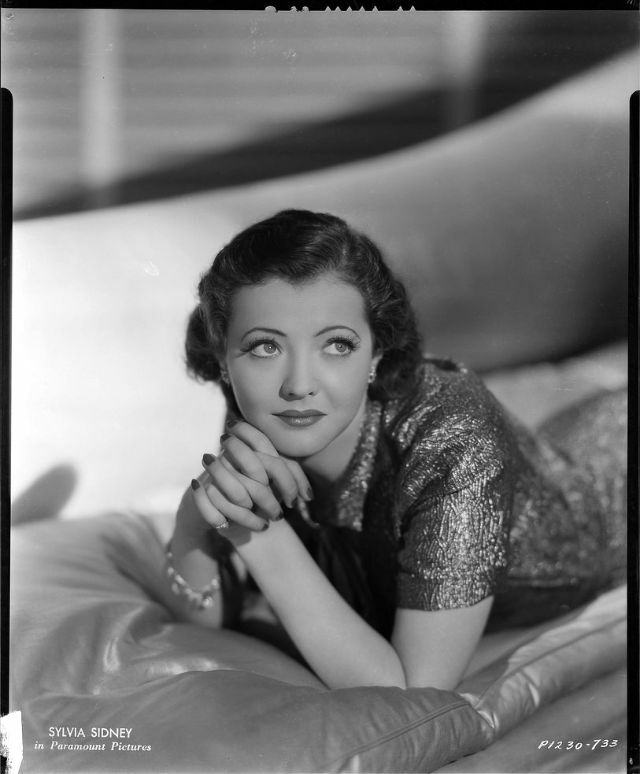 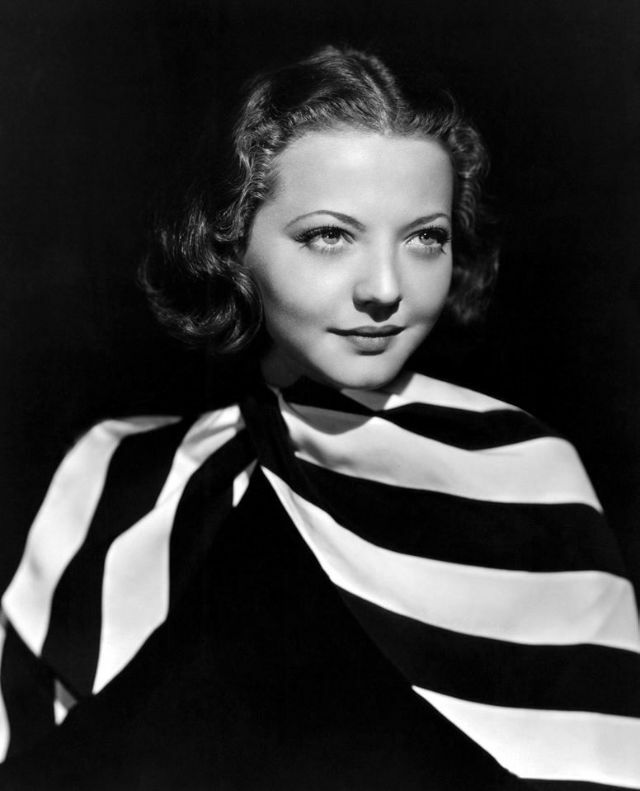 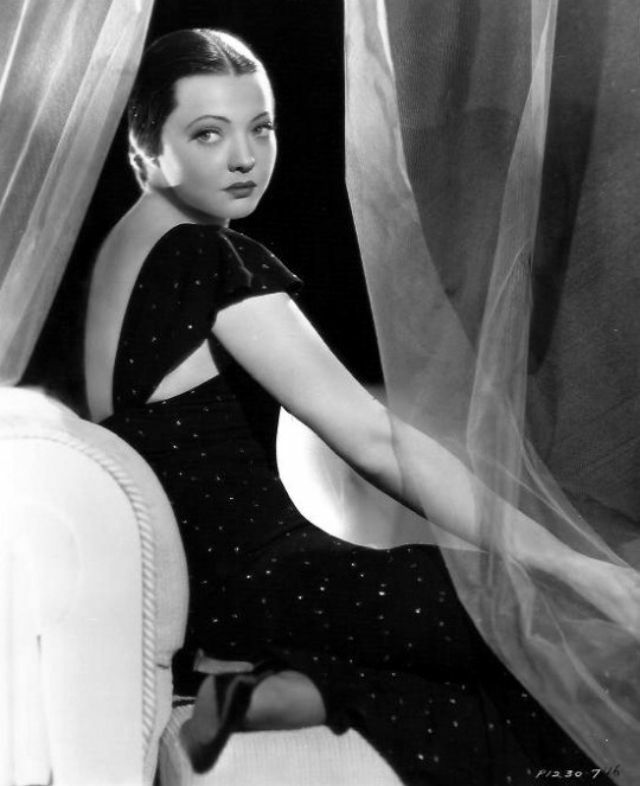 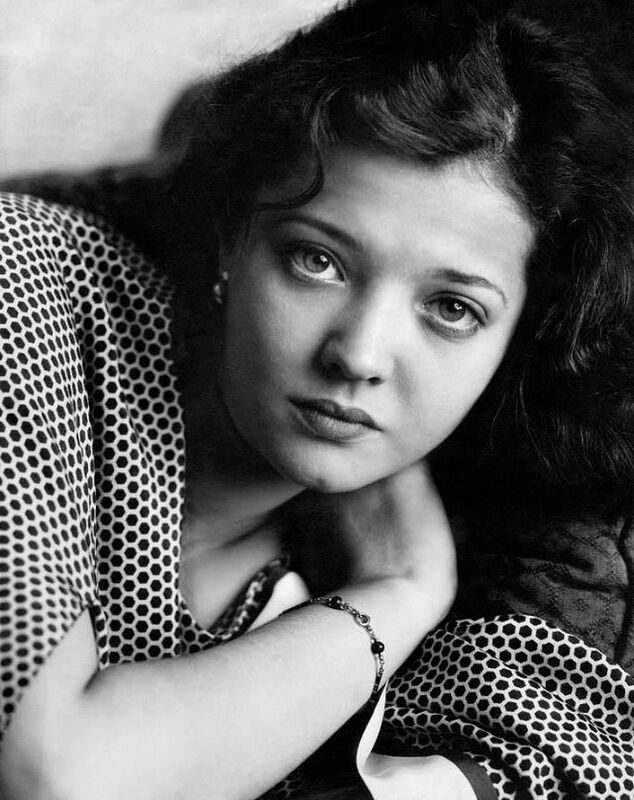 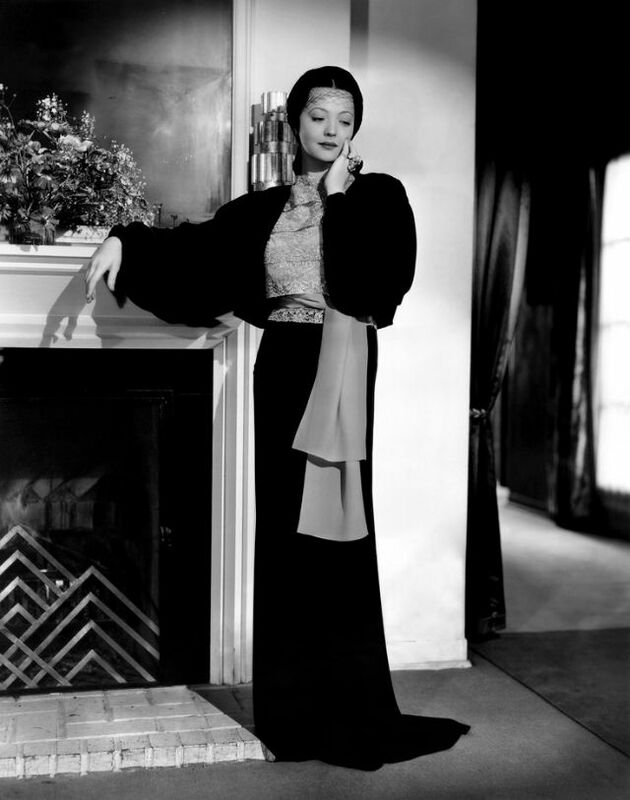 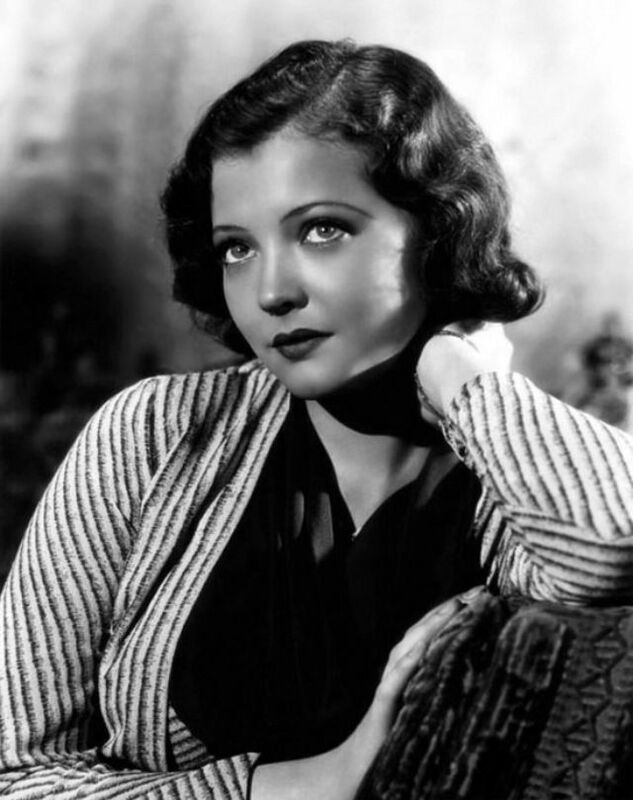 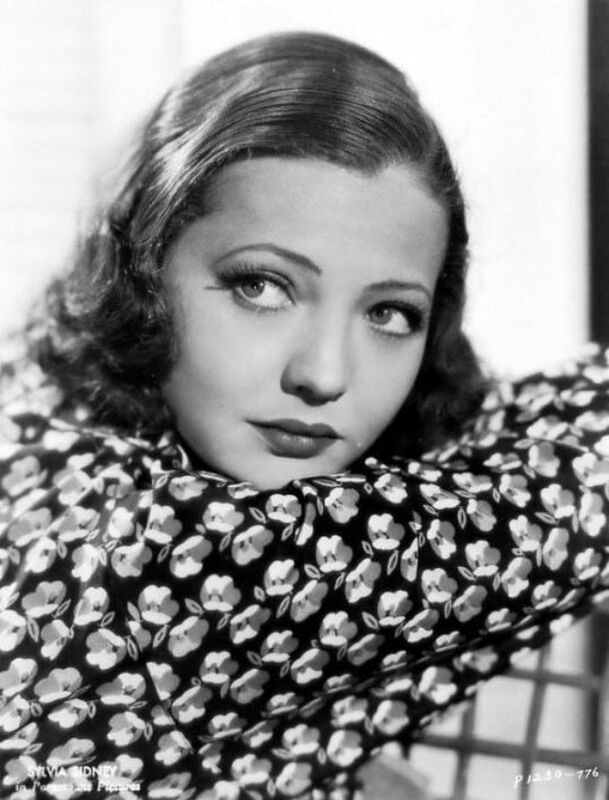 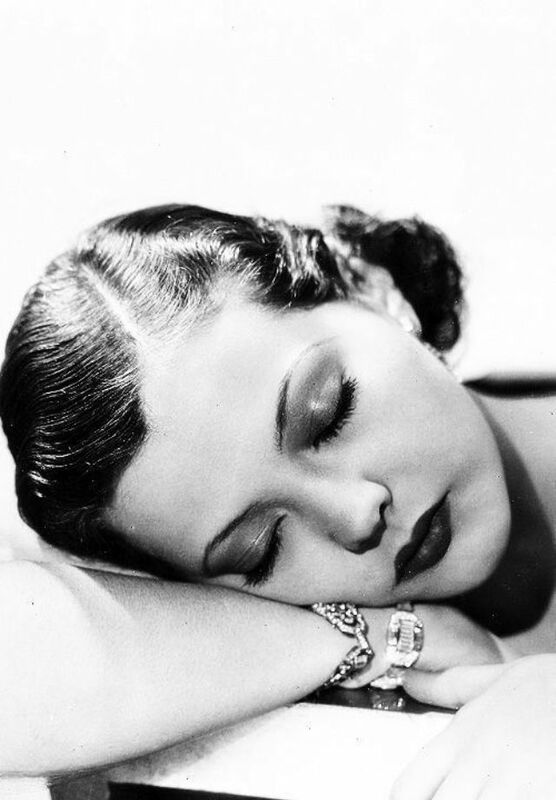 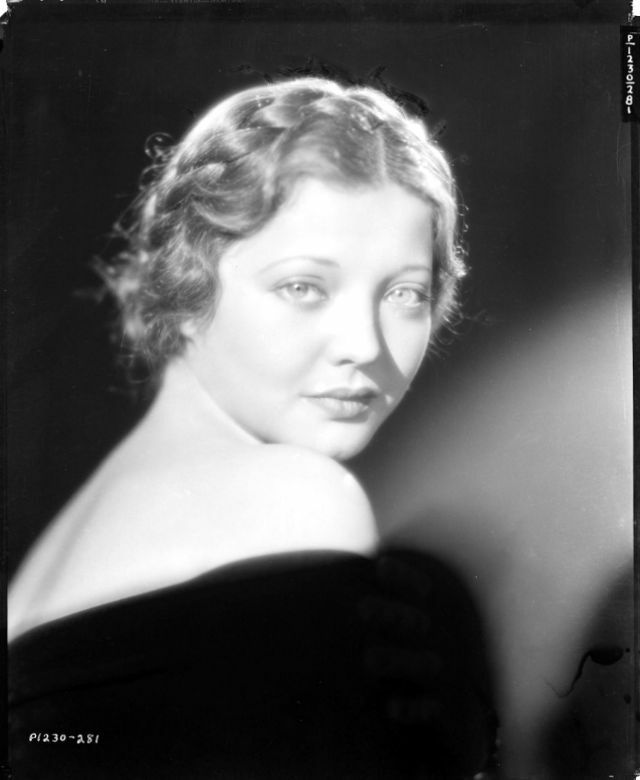 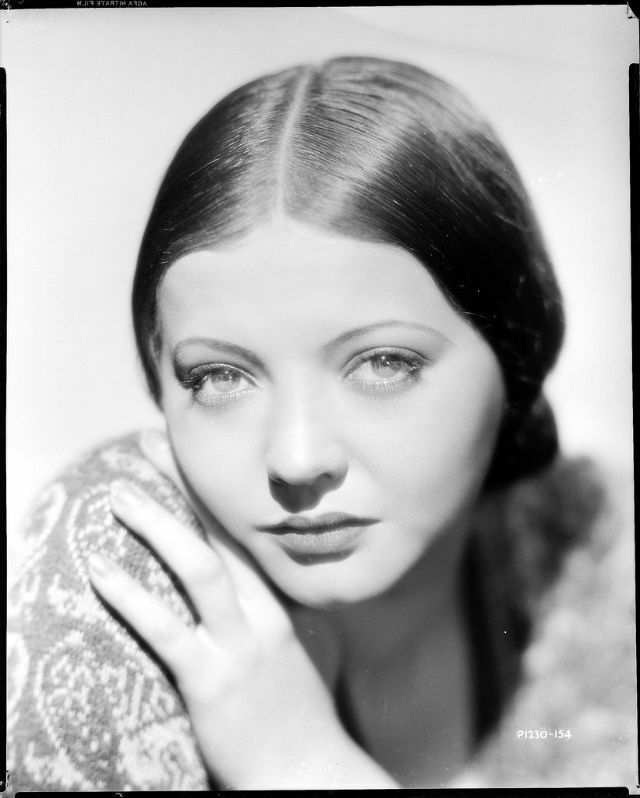 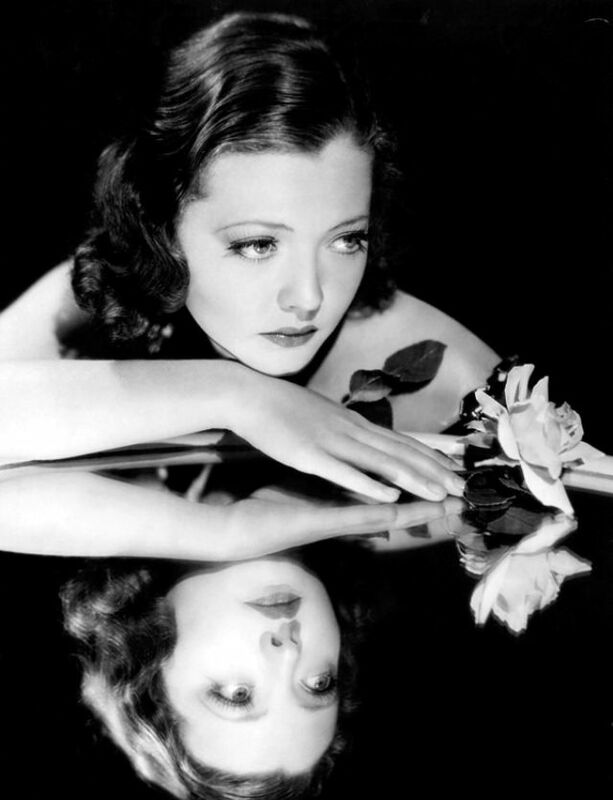 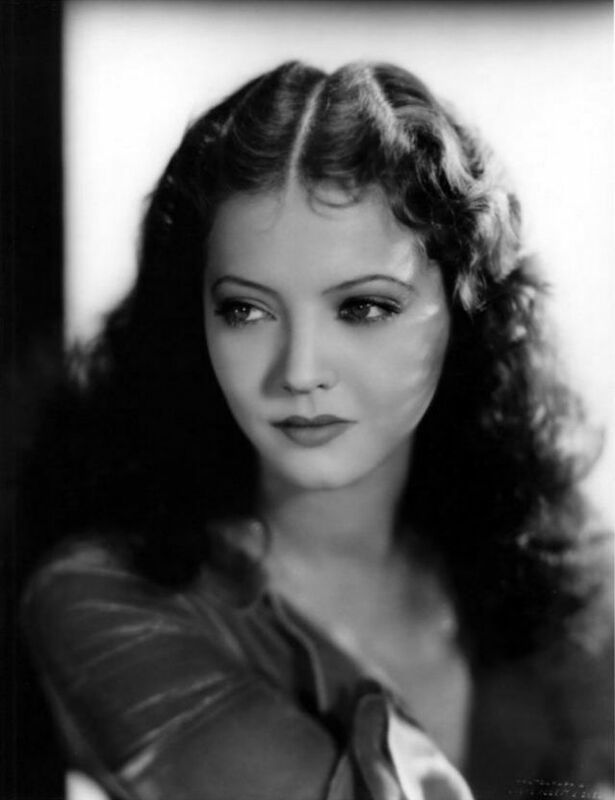 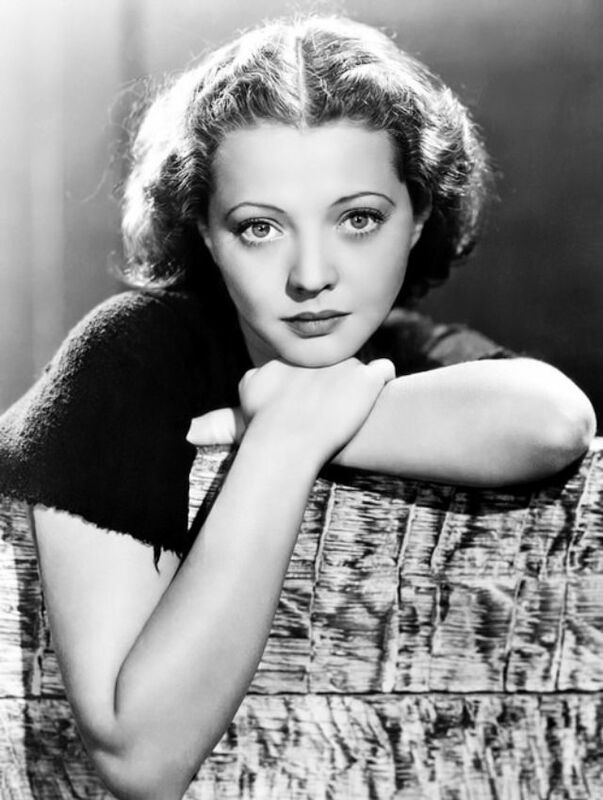 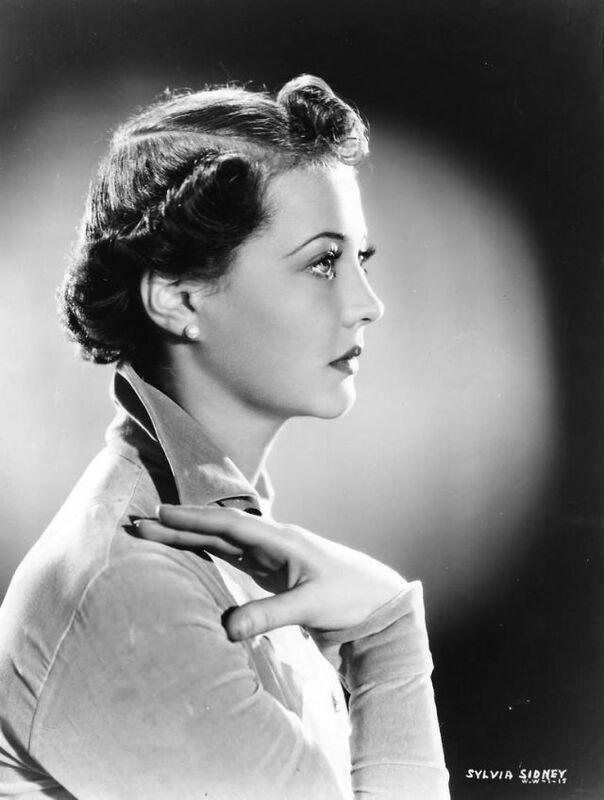 Born 1910 as Sophia Kosow in The Bronx, New York, American actress of stage, screen and film Sylvia Sidney had a career spanning over 70 years, who first rose to prominence in dozens of leading roles in the 1930s. 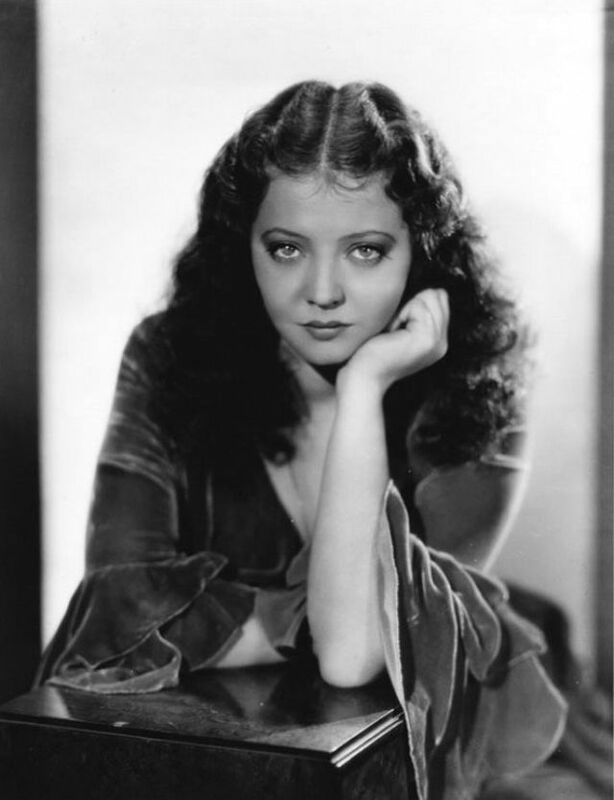 Sidney later came to be known for her role as Juno, a case worker in the afterlife, in Tim Burton's film Beetlejuice. 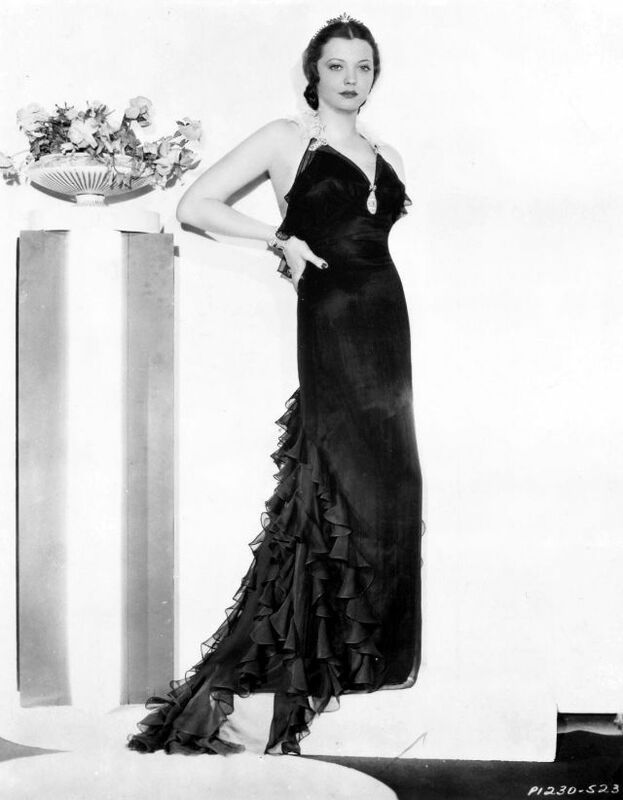 She won a Saturn Award as Best Supporting Actress for this performance. 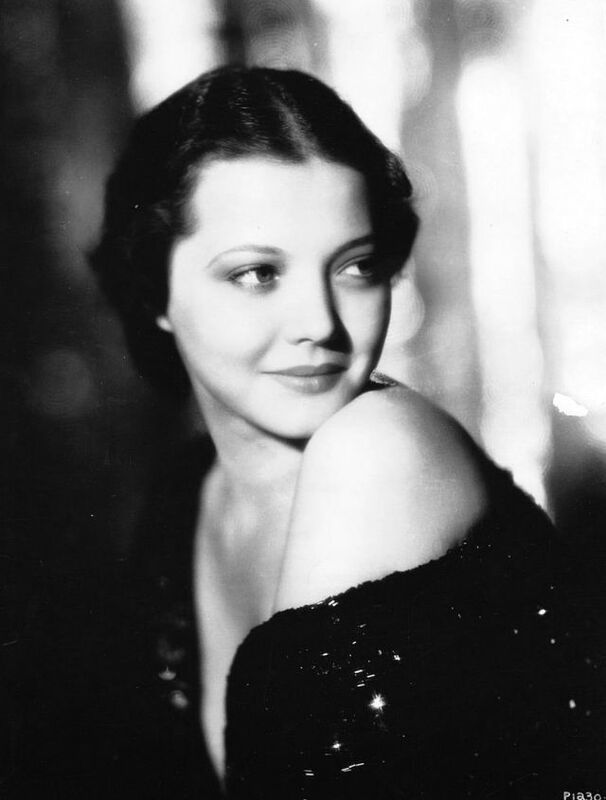 She also was nominated for the Academy Award for Best Supporting Actress for her performance in Summer Wishes, Winter Dreams (1973). 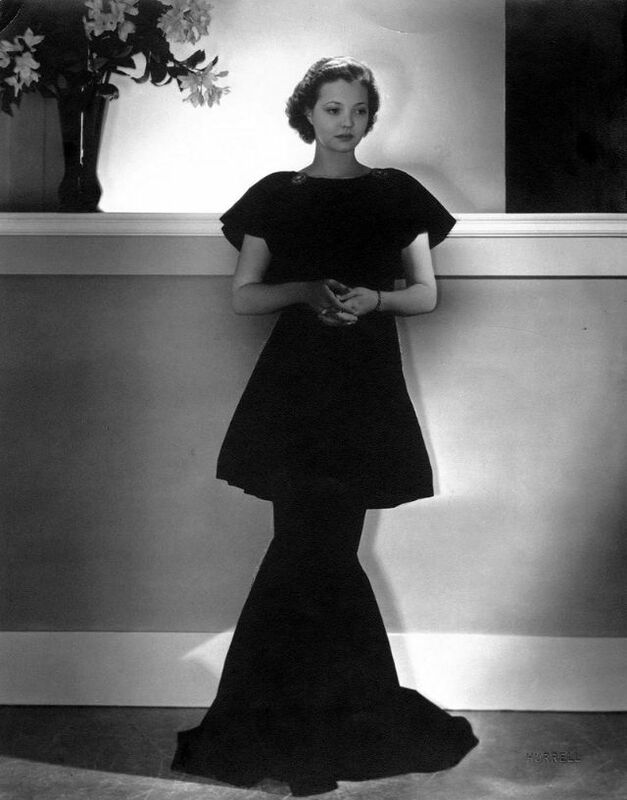 In 1982, Sidney was awarded The George Eastman Award by George Eastman House for distinguished contribution to the art of film. 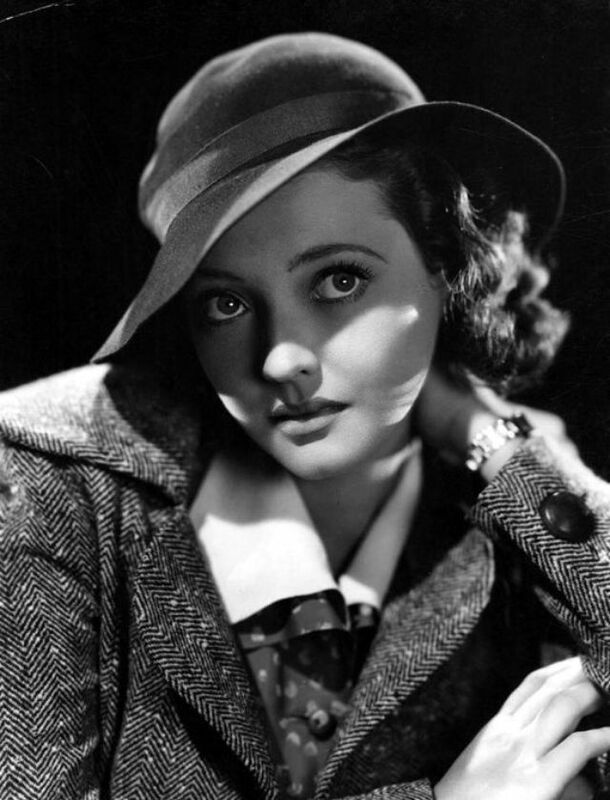 She died in 1999, from oesophageal cancer at the Lenox Hill Hospital in New York City, a month before her 89th birthday. 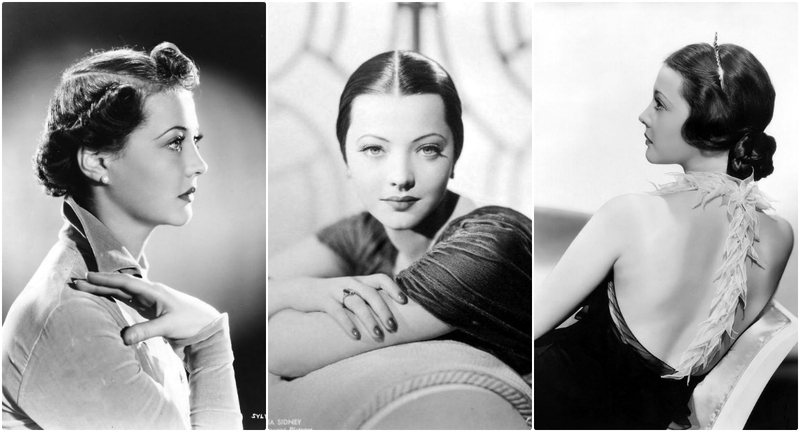 Here below is a beautiful photo collection that shows a young Sylvia Sidney in the late 1920s and 1930s.